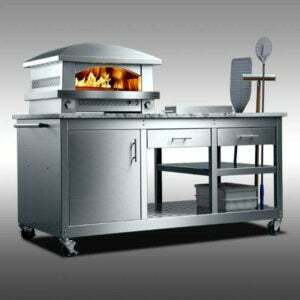 Kalamazoo Outdoor Gourmet makes the finest grills, pizza ovens and outdoor kitchens in the world. Their longstanding reputation has been forged in craftsmanship and excellence. 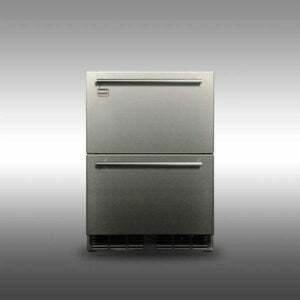 The company’s highly-skilled artisans have set it apart since its humble beginnings as Kalamazoo Sheet Metal in 1906. Today, Kalamazoo sets the global standard for outdoor kitchen luxury. 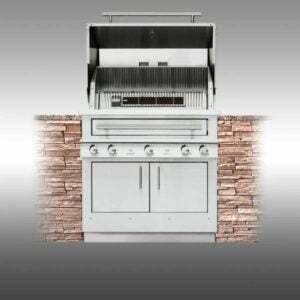 Their extensive outdoor kitchen collection includes innovations you won’t find anywhere else. 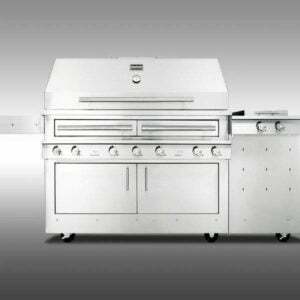 From the only grills that can cook with any combination of gas, wood and charcoal, to high-performance outdoor pizza ovens, every product represents a significant upgrade from the established norm. Kalamazoo’s passion for outdoor cooking, combined with their fiercely independent design philosophy, drive them to establish new industry benchmarks. From James Beard Award-winning chefs, to individuals who simply appreciate the finer things, those in the know recognize Kalamazoo as the best.